👁 🤔 😀😀 ® 🆒. 🚫 👦🏻👧🏾👵🏼👱🏻 🤔 😀 ® 👌🏼. 😀😀 ® 🕓 📤 😆 📟 🕑 👯 ➕ 👨👩👧👦. 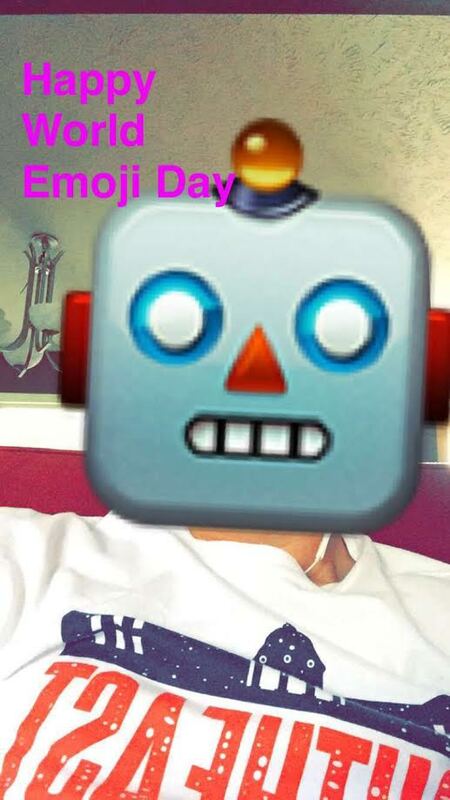 I think emojis are cool. Not everyone thinks emojis are okay. Emojis are for sending funny messages to friends and family. Don't rain on the parade.